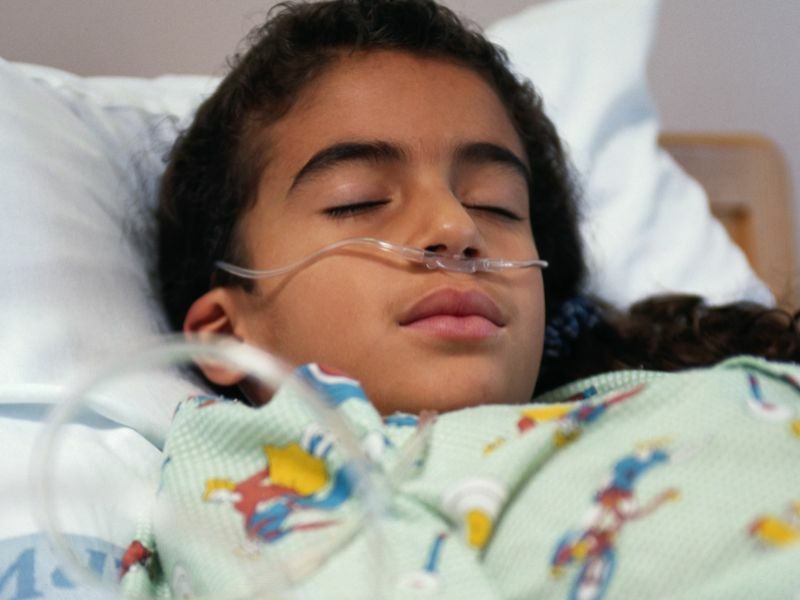 There are now 252 patients under investigation for acute flaccid myelitis (AFM), an increase of 33 patients since last week, said Nancy Messonnier, M.D., director of the National Center for Immunization and Respiratory Diseases at the U.S. Centers for Disease Control and Prevention. CDC researchers have confirmed 90 cases in 27 states, an additional 10 since last week, Messonnier said in a media briefing earlier today. Most patients are children between the ages of 2 and 8 years. It is possible AFM is caused by a virus. Enteroviruses and rhinoviruses were found in about half of respiratory or stool specimens taken from patients with confirmed cases of AFM, Messonnier said. In addition, researchers found one each of two leading viral suspects -- enteroviruses D68 and A71 -- in spinal fluid samples taken from two patients with confirmed AFM. One patient was an adult on immunosuppressive drugs, and the other was a child who had very rapid progression of paralysis. "When a pathogen is found in the spinal fluid, it is good evidence that it was the cause of a patient's illness," Messonnier said. But the CDC cannot rule out other infections as potential causes. "It's possible it's a direct effect of one of the viruses that we've already found," Messonnier added. "It's possible it's a virus we haven't found yet. It's also possible the infection is triggering the body's own immune response, and it's actually the immune response that's causing AFM."